We are able to take care of all your bunkering requirements in Rhodes delivering yacht fuel and oil. We deal directly with the fuel suppliers and Port Authorities which avoids third party communication breakdowns. Booking in Advance can be done for duty free fuel for any amount, with all formalities arranged before your arrival. Transit or Marine diesel is delivered directly to your yacht and fuel samples are always provided. Please complete the form for an instant quote. We’ll guide you to your berth and help you with your ropes. Berthing reservations can be booked for Rhodes Marina, Kolona Emborikos Port and in the Private Nea Marina of Rhodes. A rope handling service and help locating your position will be available. Make your berthing reservations in Rhodes. Please use Channel VHF 06 call sign “navigo”. Note: Departures must be before 12pm (noon). 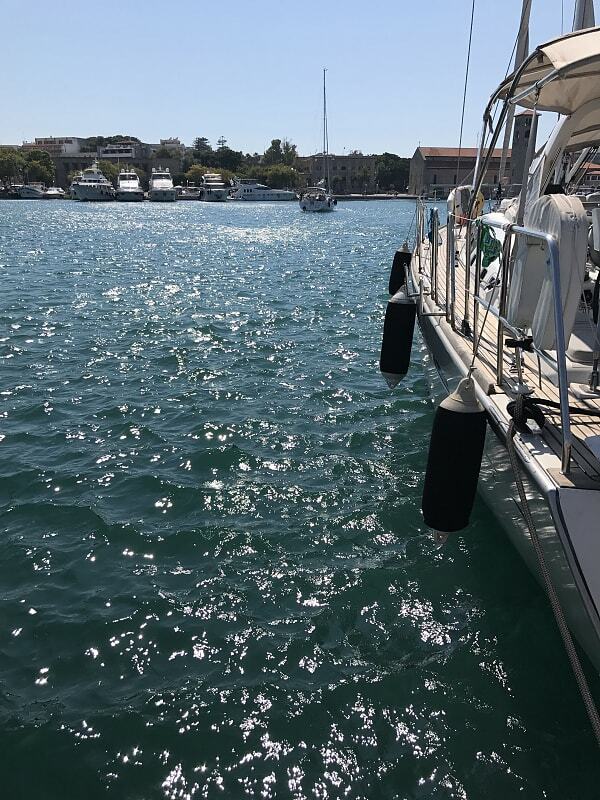 In conjunction with the Greek Custom Authorities, we have arranged to assist with the customs clear-in formalities necessary for visiting yachts. To facilitate smooth clearance on arrival in Rhodes, all preliminary paperwork can be completed in advance by our office. Visiting yachts should have on board the original yacht registry, valid Schengen visa, valid passport or European Union ID.